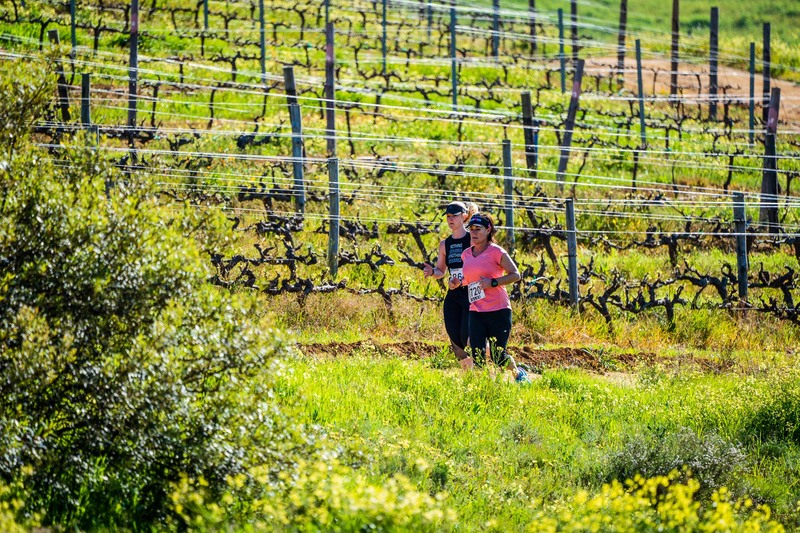 As the temperature gets milder during Autumn, March and April promises to create more memories for you and your mountain bike & trail running buddies with Dirtopia. As it is cycling month and the end of the rental season – Dirtopia is selling well-kept hire bikes from as little as R4000 for Giant Revels to Talons for R7500. Pop in or send us an email for sizes. With the Absa Cape Epic passing through our Simonsberg trails during stage 6, our trail maintenance team will be hard at work to keep our singletrack in tip-top shape. The League is going from strength to strength and the demand on our time is causing a few changes to Dirtopia from the start of 2019, as we have geared up to resource the League properly through this next phase of growth. It is clear that the League embodies everything that was at the root of our instigations and ethos many years ago. Rated as one of the most beautiful sunset views with Table Mountain as backdrop! This month the event will be even more popular during the school break and as it falls on a public holiday, make sure you secure your space, as bookings are always limited. Start the hike through the scenic Delvera vineyards between 5 & 6pm until you reach the top of Klapmutskop; which offers the most rewarding panoramic views of the Winelands as you wait for the full moon to rise and light up the valley. Farm vehicles are available to transport children and elderly hikers to the start of the shorter 4,5km route at the famous Pepper Tree from where it will take about 30 minutes to the top. The first in the FALKE series for the year and it is going to make you soar! The magnificent venue, Warwick Estate is a high-end South African winery with rich history dating back to 1771. The barn swallow migration in March is a worldwide attraction and said to be a sight to be witnessed and experienced. Let’s celebrate this phenomenon with FALKE and Warwick with three distances to choose from: 15km, 10km or 5km. Participants can look forward to beautiful trails, medals, refreshments and lucky draws. Always pre-enter for the discount and bring your friends! David Hogan will be hosting another clinic this month. Booking is essential as these are small groups to ensure everyone benefits from these clinics. David will cover MTB skills not only aimed at beginners, but for those riders who have been riding for some time and want to learn to be more confident on the trails. Three-hour sessions. • It’s accessible. With the start and finish in Malmesbury you don’t have to bother with transport and you can drive to the start in the morning. • Shop around, this race offers great value and your entry fee includes on-route breakfast and lunch points. • Apart from a large race support contingent, your supporters can assist you at 4 easy to reach Spectator points on the day. This makes it perfect for your family and friends to be part of the day and allows you to break your effort into achievable segments. • The route consists predominantly of flowing and fast-rolling dirt road. With 2400m of climbing over the day, it certainly is not flat but very few riders struggle to make cut-off. • The cause. Proceeds of the race goes towards Amarider’s advocacy efforts and the event supports the local cycling community. For catering purposes and general planning only pre-entries will be accepted for this event and entries are limited. Riders can ride as solo competitors or form 4-person (non-relay) teams and enjoy a day out with mates in the saddle. The team results will be based on the 4th rider crossing the line thereby encouraging teamwork and camaraderie. Open and Mixed team trophies are awarded. This is the perfect opportunity to spend some time with your family and friends, whilst enjoying the beauty of a full moon over the Winelands. All hikers get a free easter egg too! Starting from the Trail Centre, it will take approximately an hour to reach the top. You can start the hike any time between 16h00 and 17h30. The earlier you start, the more time you have to get to the top before sunset! Entries are open for the second Sportsmans Warehouse Trail Run series. 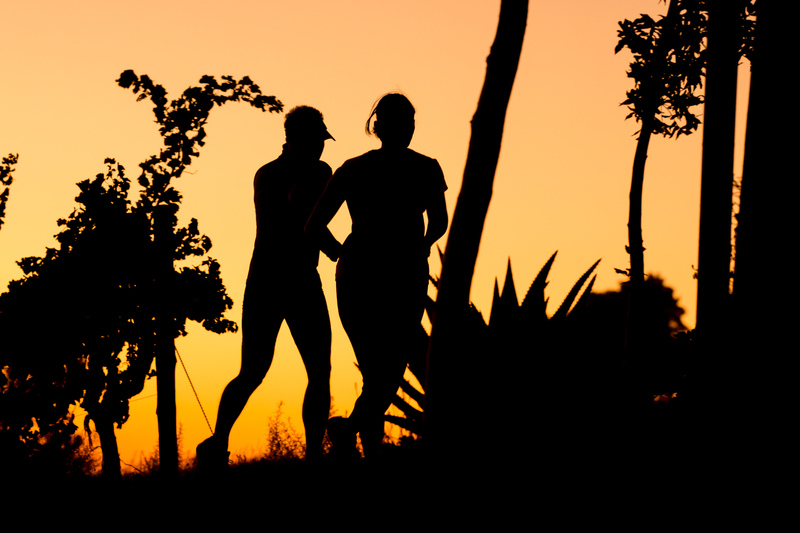 Longer distances on offer for the fitter runners that can do 25km off-road. Don’t miss out on spectacular views over Cape Town as you set off from Uitkyk Wine Estate over the Simonsberg Mountains. 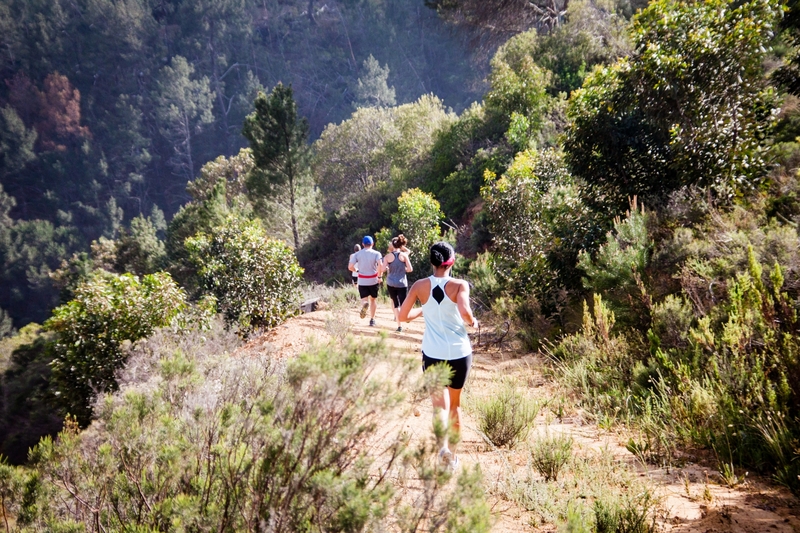 The 15km & 9km option takes runners to beautiful singletrack trails too. Prizes, medals and lucky draw of course. There will be food & drink stalls too and vouchers from SMW to be won. Don’t miss it! 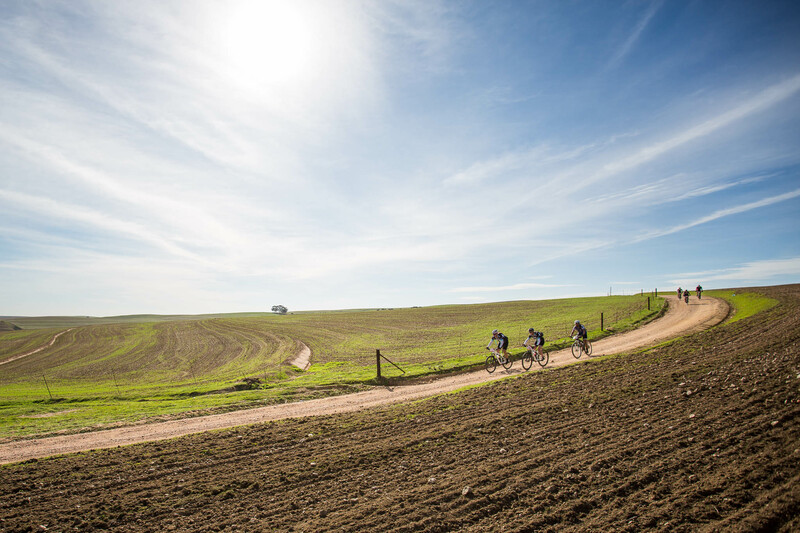 Riders, get your entries in for 4 special stages on the Simonsberg network – which is always a fun day on the bike! Fully stocked waterpoint and prizes to be won from FALKE, Leatt, Giant and Simonsberg region wines. Some surprises for those who have ridden here before…to keep things interesting. R400 for non-members and R375 for Amarider members for one day. Kids under 18 and valid student card holders pay R230 only for pre-entrants!